According to me, it's the perfect place to have some rest and live your best life close to Galle. The bus stop is just 20meters far from the hotel and allows you to reach the city centre in 10min. 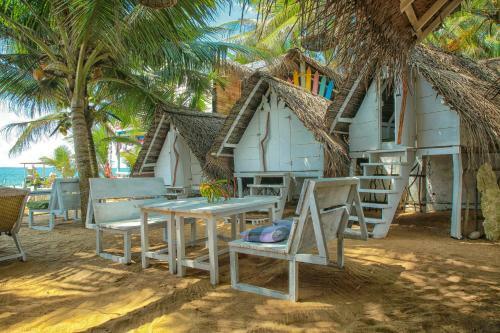 The breakfast provided at Oynise Beach is awesome and not that expensive (500rps) and the view is amazing + the owners of the place are really friendly and available. Everything is perfect ! 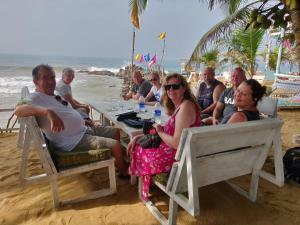 Really comfortable beds, best view on the beach, the food is amazing, best curry in Sri Lanka and really friendly owners. Very nice place and owner. I definitely recommend this place. The foods and drinks were amazing. It is a relaxing place to enjoy a couple of beach days. The breakfast is fantastic and the other menu dishes are great too (best relation price-quantity). There is an small market in front of the place and it is really easy to arrive by bus. Everything was great. If we come back to Sri Lanka for sure we would like to repeat here. Great location, especially the outside seating area to relax. Good connection to Galle for a day trip. Definitely worth the money if you want to travel low budget. We stayed there for like 10 days because we liked it so much. 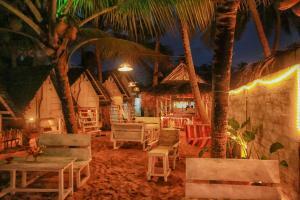 It is a really relaxed spot and right at the sea. The cabins are simplistic. But the area outside is nicely decorated. The family is really nice and helpful. Also there is good food especially we can recommend the Sri lankan breakfast. Nice hut directly at sea. beautiful atmosphere with sea view. Lock in a great price for Oynise Beach Cabin - rated 9.1 by recent guests. Boasting a private beach area, Oynise Beach Cabin is set in the Galle City district of Galle, only 5 miles from Galle International Cricket Stadium. 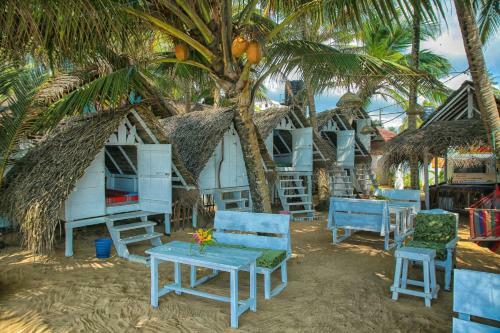 The chalet is 5.6 miles from Dutch Church Galle. This chalet with sea views has 1 bathroom with a bidet. 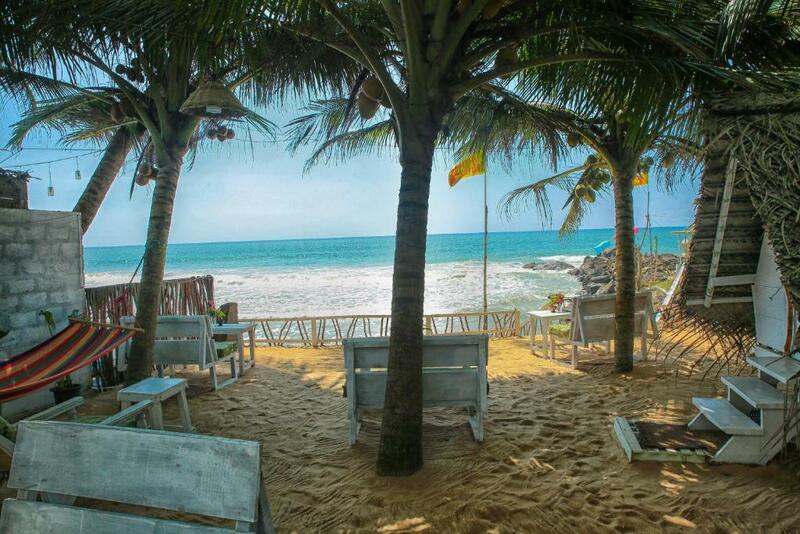 Galle Fort is 5.6 miles from Oynise Beach Cabin, while Galle Light house is 5.6 miles away. Oynise Beach Cabin has been welcoming Booking.com guests since 5 Dec 2017. When would you like to stay at Oynise Beach Cabin? This double room has a seating area, dining area and barbecue. House rules Oynise Beach Cabin takes special requests - add in the next step! the 4 curry meal was the best of all. 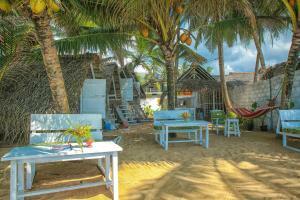 you can get local bus to hikkaduwa, bentota, galle from outside the property. The sri lankan breakfast was very delicious for a good price. I liked the place very much. 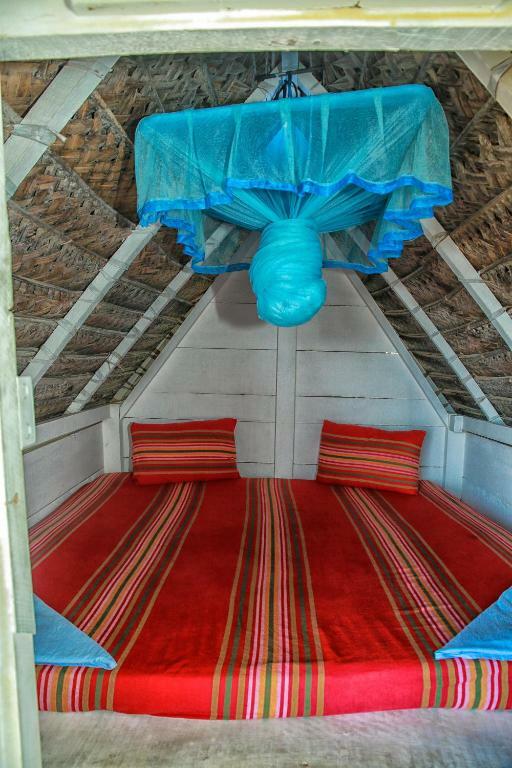 The cabin is quite stuffy, hard to sleep in with the net. The bathroom is shared and basic. There is no sand beach (at least at the time we were there) to get into the water you have to go over rocks. stunning view, tasty food, great people.